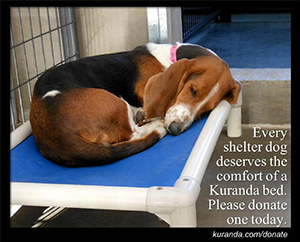 Southern Crescent Canine Rescue is a not for profit, 501c3, GA Dept of Ag licensed shelter rescue. We rescue primarily from Barnesville -Lamar County Animal Control, a small rural Animal Control. We rescue hopeless, cast off dogs from the shelter, and adopt them out into loving homes. We do not take owner surrenders or strays; however, we do focus our efforts on death row dogs in local animal controls. We have rescued amazing dogs that bring much joy and love to their new families! !